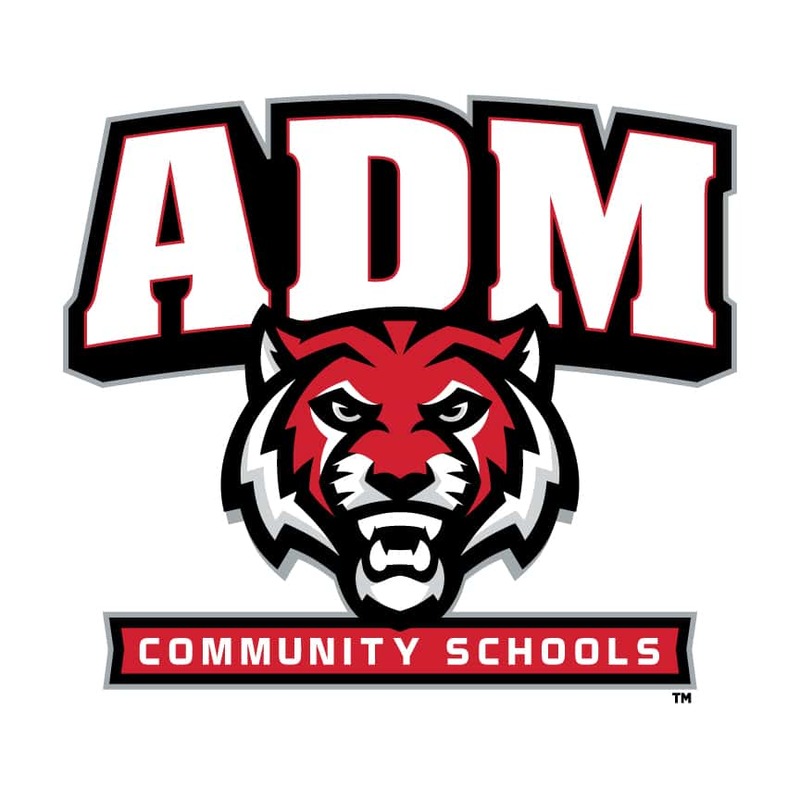 ADM broke the game open in the bottom of the fourth inning. Leading 3-1, sophomore Sierra Wyant smacked a grand slam over the left field fence. Senior Ashley Tennant followed the next at-bat with a solo home run, part of a six-run frame. Shortly after the game, the Iowa Girls High School Athletic Union issued the Class 4A State Tournament bracket, and ADM finds themselves as the top seed with a record of 33-7 overall. The Tigers first round opponent at state is a familiar one in the Dallas Center-Grimes Fillies. 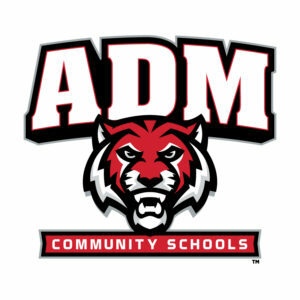 ADM topped DCG, 11-5, in Adel on June 6. Dallas Center-Grimes upset Raccoon River Conference and Class 4A No.1 Carlisle, 7-6, Saturday in Carlisle. They completed their eighth trip to state with a 6-5 victory of the Pella Little Dutch last night in the Class 4A Region 4 championship game.